No other video game in the world of golf can touch Golden Tee, the long running franchise by Incredible Technologies. 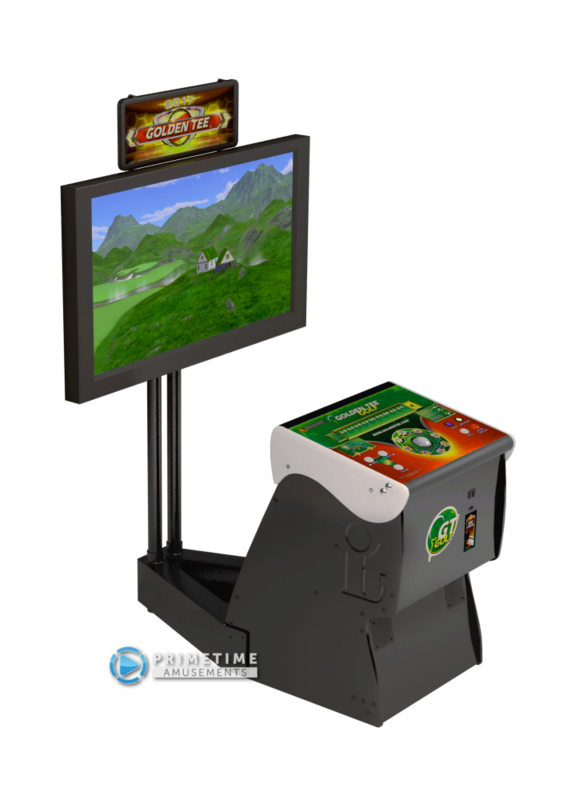 With the best courses, features and options, there is a good reason as to why players have been enjoying Golden Tee since it was released in 1990. Now you can enjoy Golden Tee as it was meant to be played with your very own arcade machine featuring Golden Tee 2017 Home Edition. 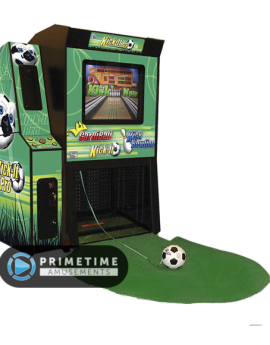 Featuring the latest software release from Incredible Technologies, this offers everything you want out of the Golden Tee golfing experience but tailored for a home environment. This means you get the same graphics, game physics, character options, player account access and special features (such as Facebook and Youtube connectivity; player account card access) without the need to pay for each game. It is important to note that the one feature that this does NOT include are the online tournaments for prizes and/or cash. 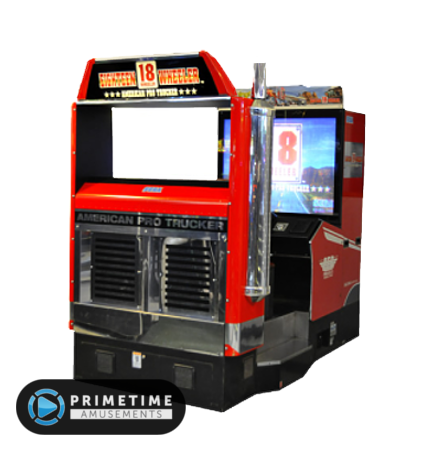 For that, you will still have to go to your local bar that hosts a Golden Tee LIVE 2017 online connected unit. 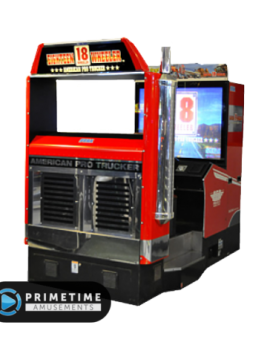 Official Golden Tee models DO NOT ship with a monitor/TV set so that you can use an existing TV in your home or purchase something that fits within your budget and/or space requirements. Any TV with an HDMI connection will work but the game looks best on a 1080p display. Mount the TV to the wall or purchase the optional TV mounting stand. 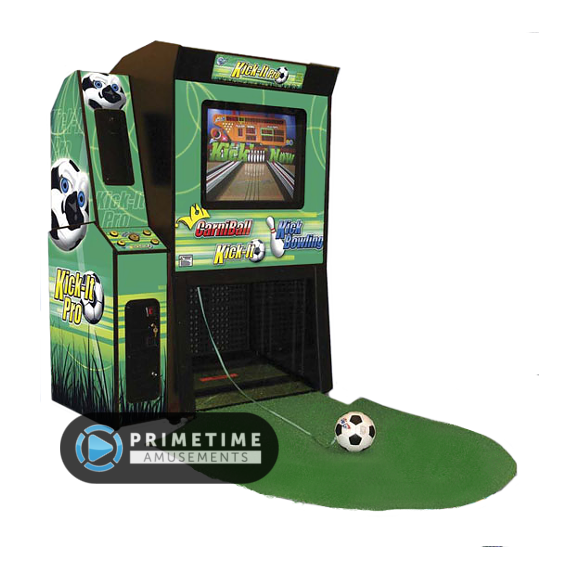 NOTE: This model has been discontinued and replaced by Golden Tee 2018 Home Edition. 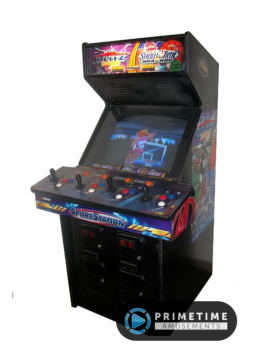 – Get the latest version of Golden Tee into your man cave! 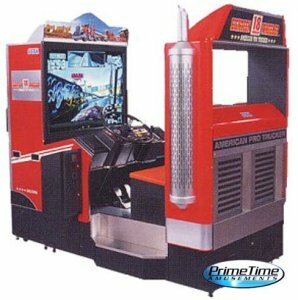 – Includes 10 years of courses starting with Golden Tee 2007. Sixty (60) 18-hole courses to play in total! – Supports up to sixteen (16) players per match by taking turns. – Add your own 1080p HDTV monitor! Use a TV or a projector, whatever works! 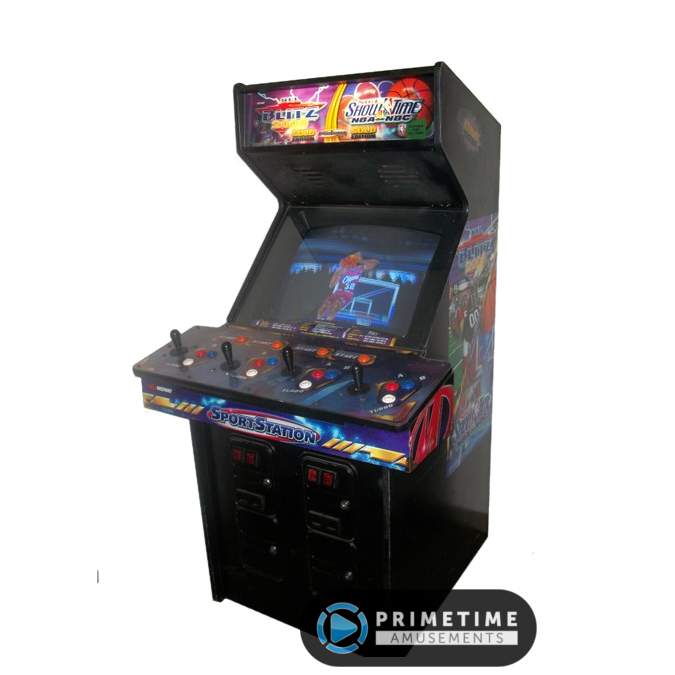 – Optional TV mounting stand is available, call for pricing. Can hold almost any 32″-52″ flat screen panel.